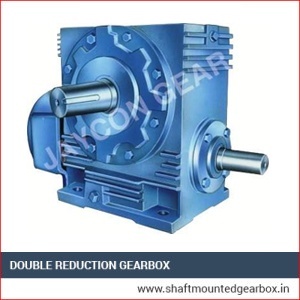 We were first to introduce shaft mounted speed reducer gearboxes in Gujarat. With the experience of 41 years, we have developed biggest range of products efficiently used in varied industries. our offer range is used in many industries of Ajaigarh, barwani, dabra, deori, jatara and other cities. Our gearboxes are successfully used in road construction equipments, chemical plants, textile processing plants, mini cement plants and many more equipments and machineries. We have designed enormous range of worm gearbox, worm reduction gearbox, non reversible SMSR gearbox and industrial gearboxes.